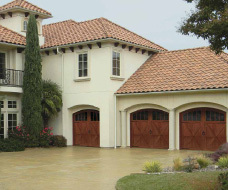 The following information will guide you in choosing the best residential garage door, operator, and accessories that meets your needs. 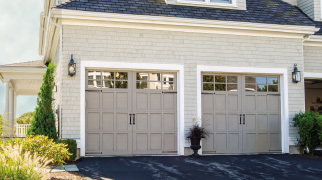 Inspired by Amish craftsmen, premium wood is transformed into the finest garage doors. Modern style aluminum frame with windows. The elegance of a carriage house with the strength on insulated steel. Remotes can come in up to 3-buttons which could control a total of 3 Overhead Operators. 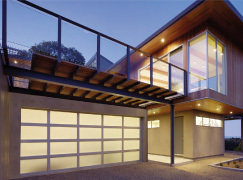 lighted keypad features a flip up cover and lets you control up to three garage door openers.